Too many kids suffer from harm that could have been prevented. And too often, they feel miserable and alone. 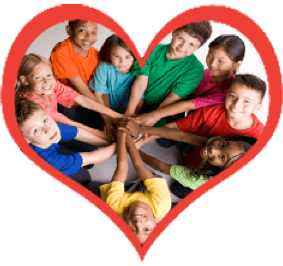 Our goal is to encourage every adult – parent, family member, teacher, mentor, safety officer, neighbor, coach, everyone – to take action to make sure that our kids know we care and that we will do everything in our power to help them. In our overly-busy lives, if we get distracted and don’t pay attention, we leave kids who are struggling with problems in limbo. We need to remember that adult leadership is essential to keeping our kids safe. For example, when a child or teen is asking for help or showing stress, put away your technology. Then: Stop. Listen. Notice. Acknowledge their thoughts and feelings. And provide support in helping to solve the problem. 1. Watch the 1 minute Kidpower Protection Promise video and make this promise to the important people in your life – both kids and adults – and share the promise with others. 2. Download and print our FREE Kidpower Protection Promise posters – we have these in 7 languages – and our Put Safety First and Safety and Respect posters and post on your wall to serve as a reminder. 3. 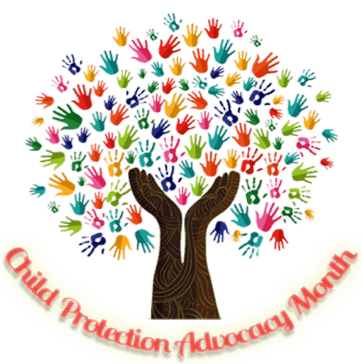 Read and share the International Child Protection web page and this press release with your personal, social, and professional networks, to promote child safety in every community. Please contact me with your questions, stories, and suggestions.